« If you have a volcano in your yard, make sure you tell your neighbours! 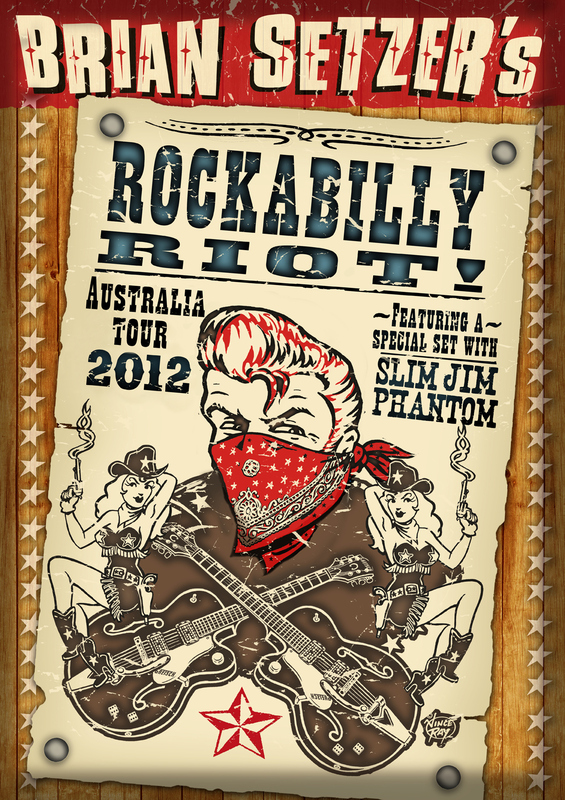 As we were hoping, Brian Setzer has announced a bunch of Aussie tour dates on his website. Can’t wait!